You don’t always have to go out of town or search “Things To Do In Las Vegas” or anywhere for that matter. Arizona has much to offer, even on New Year’s Eve. 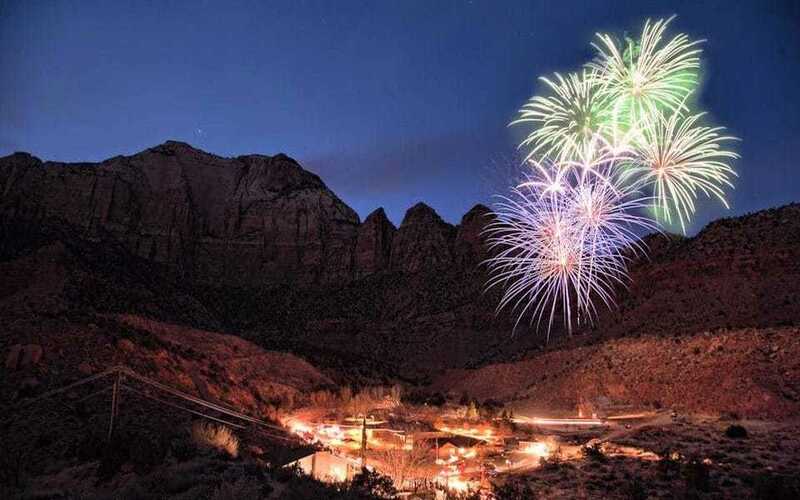 The Grand Canyon state loves to ring in the New Year with raucous partying, but there are quieter options if you’re tired of elbowing your way through drunk crowds. Whatever your situation is, this list has you covered. If you love the outdoors and reflecting, consider making a stop at Grand Canyon National Park. Open year-round, there are vacation packages available from Off the Beaten Path – or do it yourself by attending a guided park tour and packing your own essentials. There might not be fireworks, but the killer view makes up for it. 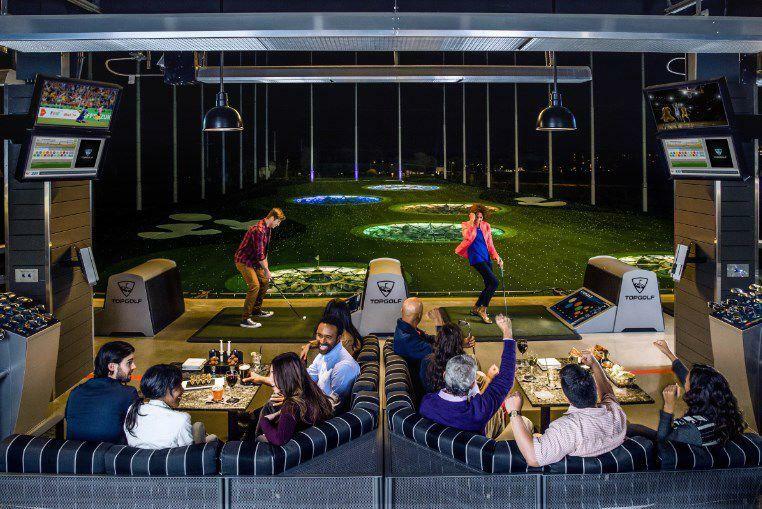 Glendale and Scottsdale’s TopGolf centers will be hosting a NYE Bash, featuring fireworks, party favors, a VIP buffet and ongoing activities. Enjoy various discounts and unlimited golf if you reserve a bay, which costs about $250 per person. 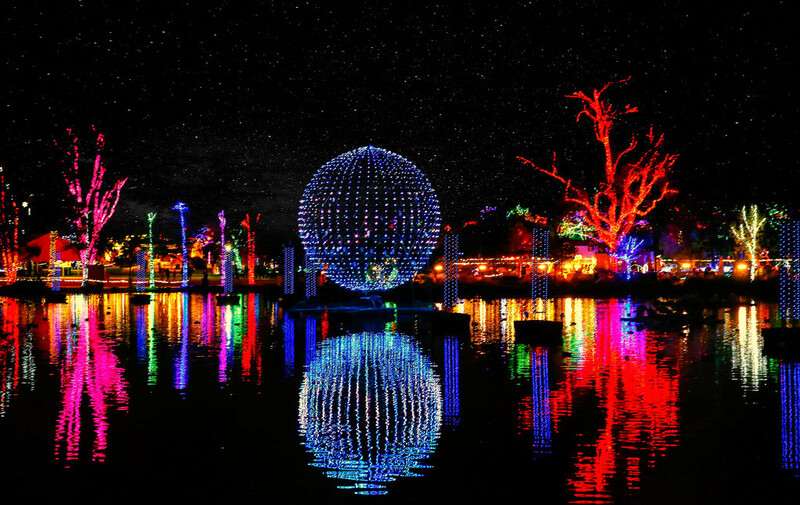 For small kids that will go to bed well before the ball drops, celebrate NYE at Phoenix Zoo from 9 a.m. – 12 p.m. Everything is included for the price of a regular ticket ($15-$30), including a DJ, bounce house and tons of bug-themed games. Other family-friendly game centers are hosting parties too, with Jake’s Unlimited in Mesa hosting an all day kids event (up until 9 p.m.) and two parties, one for kids, one for adults. Dave & Buster’s (three locations, in Glensdale, Scottsdale and Tempe) runs a similar deal: laser tag, bowling, arcade games and buffets practically all day. For a whole-family party experience, visit the Pointe Hilton Squaw Peak Resort, boasting magicians, DJs and photo booths to keep the whole group engaged. Of course, if you’re looking for the traditional party and ball drop, Arizona will not disappoint. 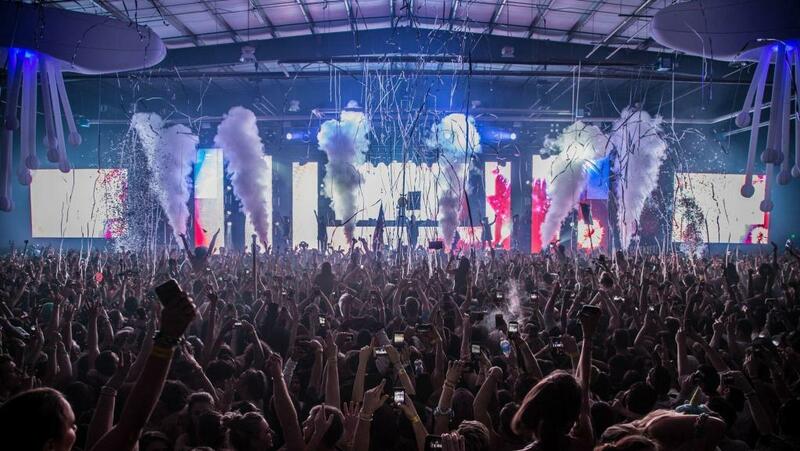 Here are some of the best sites to send NYE off with a bang below. Oh, and don’t forget to watch the fireworks – local reviews recommend Sixth Street Park for a clear view. A huge block party spanning Second and Third Avenue will have in-house entertainment, food vendors and heated tents. Or join the Flannel Ball on Roosevelt Row in Phoenix: just throw on your best plaid, enjoy classic party games like beer pong and giant Jenga and ring in the New Year with a complimentary toast. Tickets for both start at $15. On the more upscale end, Royal Palms in Phoenix is hosting a 20’s themed ball that starts at $125 per person. Expect retro fittings and some jazz, but also some unexpectedly modern elements like a tapas bar. Hotel Palomar has a rooftop NYE party complete with cigar lounge, multiple DJs and outrageous absinthe fountains. If none of that suits your taste, try the unexpected at W Scottsdale. The luxury hotel will host an open air NYE futuristic ball, starring virtual reality headsets, neon lights and holograms. There’s also a beautiful pool and plenty of food offerings, plus an in-house fireworks show and ball drop. Come in 2018 and leave in 3018!